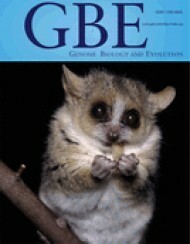 2013 The lemur revolution starts now: The genomic coming of age for a non-model organism. future: 10 years after Avise, 2000. M. J. Hickerson, B. C. Carstens, J. Cavender-Bares, K. A. Crandall, C. H. Graham, J. 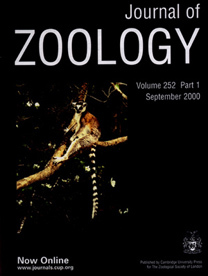 2009 Multiple colonisations of the Western Indian Ocean by Pteropus fruit bats (Megachiroptera: Pteropodidae): the furthest islands were colonised first. 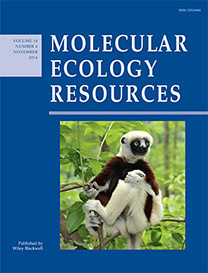 2009 Geographic origins of aDNA samples and prospects for aDNA studies in the tropics. Karanth, K.P. and A.D. Yoder. In: Molecular Markers, PCR, Bioinformatics and Ancient DNA – Technology, Troubleshooting And Applications (G. Dorado, ed.) Science Publishers. 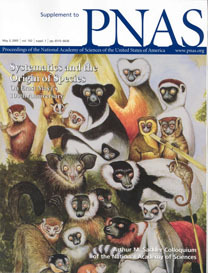 2004 Review of A Primer of Conservation Genetics, by Frankahm, R., Ballou, J.D. and D.A. Briscoe. 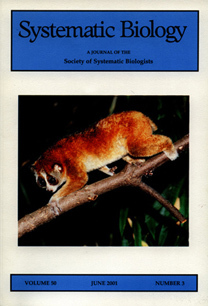 Yoder, A.D. Journal of Mammalogy (info). 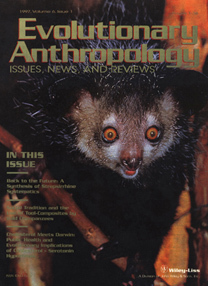 1998 Review of Introduction to the Primates, by Daris R. Swindler. Yoder, A.D. American Zoologist, 39(1):186-187. 1997 Back to the future: a synthesis of strepsirrhine systematics. Yoder, A.D. Evolutionary Anthropology, 6(1):11-22. 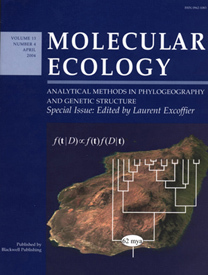 1993 Review of Classification, Evolution, and the Nature of Biology, by Alec L. Panchen. Yoder, A.D. American Journal of Physical Anthropology, 91(4):535-537. 1992 Cranial anatomy of Ignacius graybullianus and the affinities of the Plesiadapiformes. Kay, R.F., Thewissen, J.G.M. and A.D. Yoder. 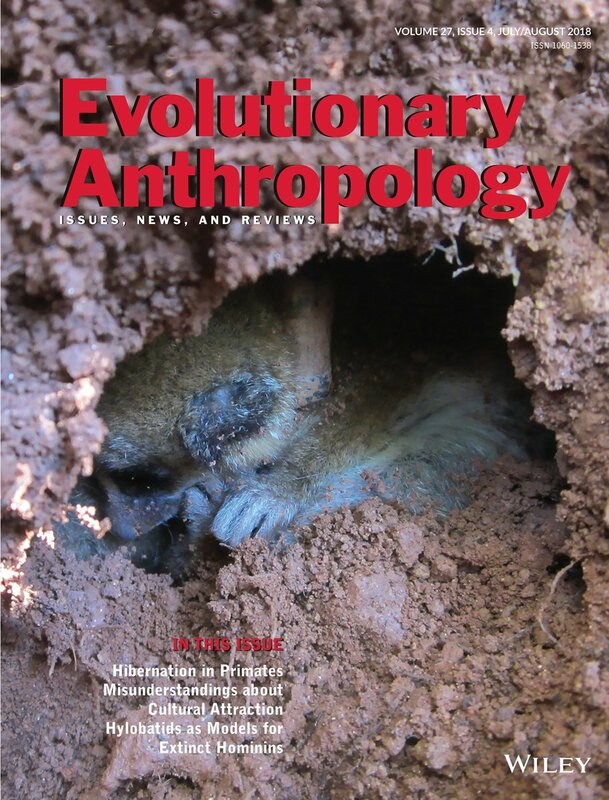 American Journal of Physical Anthropology 89:477-498.